Anyone fancy having a go at beating my best score? 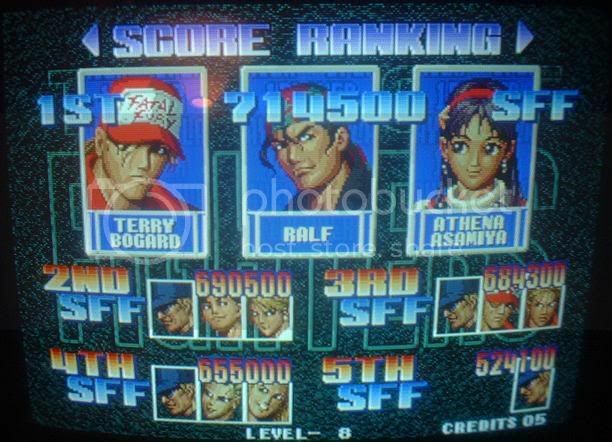 1cc Level 8, no rounds lost. Looking for pretty much any Japanese GBA game!